In the year celebrating Ramon Casas on the 150th anniversary of his birth, MNAC now casts light on the work of Lluïsa Vidal, one of his pupils and the only woman admitted into the artistic circle of Els Quatre Gats. 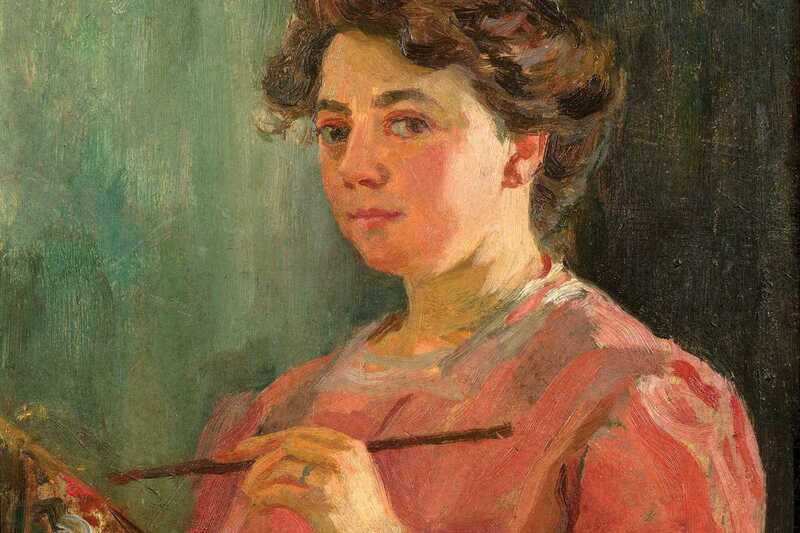 Her father, furniture designer and decorator Francesc Vidal, invested in her education: Lluïsa was the only female painter of her generation to complete art studies in Paris. She developed an emancipated eye which enabled her to dare exposing an authentic female viewpoint of a world dominated by men. The exhibition showcases her most representative portraits, of herself and important women from the period, with a clear influence from the Spanish masters; genre paintings depicting everyday life of women from the Belle Époque from a female perspective; and studies prior to her work, revealing details of her craft. Photos, letters and other documents from the family archive complete the narrative of a strong artistic character with a distinctive style.